A great meal on the go; much better than a processed granola bar. 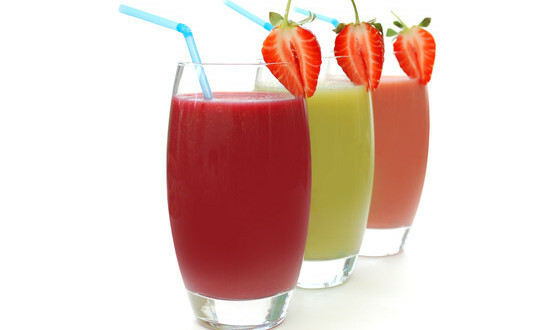 So, now you know why you should drink smoothies, think one a week, here’s how to make them well. Yes, fruits are important, but veggies have the leg up. “Fruits and vegetables are similar in that they are both good sources of fiber, antioxidants, and phytonutrients. The biggest difference is that fruits tend to be higher in sugar,” according to Monica Reinagel, MS, LD/N, CNS. 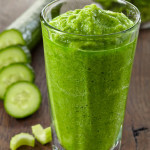 However, most believe that a vegetable-based smoothie will taste bad. Quite the contrary; when you add bold, flavorful fruit you won’t even be able to taste the veggies. With that said, don’t be afraid to experiment. Just like your plate, your smoothies should be colorful, so don’t drink the same green smoothie day after day or week after week. 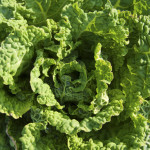 Focus on purple foods one week, green another and red the next. But that’s not all; consider adding items that will bulk up your smoothie after you’ve added in the produce. For protein: A well-rounded smoothie should have protein in it. Add in peanut butter, chia seeds or low-fat plain Greek yogurt. 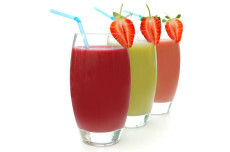 For liquid: If you use fruit juice, only use organic, 100% juice with no additives or preservatives. You can use milk to make it creamier, or hand squeeze an orange to make the whole thing taste fresh. Smoothes are easy to make, but you have to pull everything out, wash the produce, and mix it together before you can enjoy it. To make sure you don’t give up before you start, opting for a bagel and cream cheese from the drive through on your way to work, put everything in the blender the night before. Add the ice cubes and liquid in the morning, then blend it together and go. Kale, carrots, frozen mixed berries, banana, organic 100% pomegranate juice, water, chia seeds. Add ice. Purple shredded cabbage, sweet potatoes, banana, apple, water, Vermont maple syrup, chia seeds. Add ice. Spinach, banana, low-fat milk, peanut butter, honey. Add ice. Carrots, grape tomatoes, strawberries, fresh squeezed orange juice, water, pepitas. Add ice. Still, don’t rely solely on smoothies; some vegetables like tomatoes are actually more nutritious when cooked. 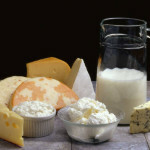 Do consider, however, how you can incorporate them into your current diet. 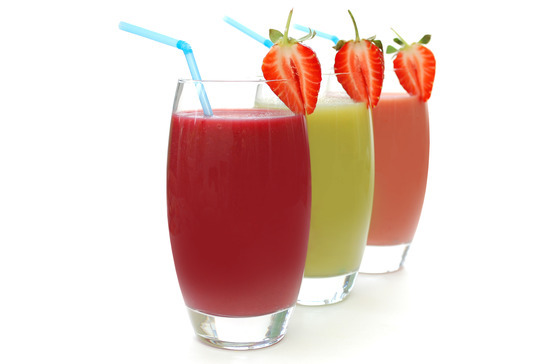 Have a smoothie for a quick breakfast one day a week and you’ll feel great all day long.